A large number of privately owned and operated tourist railroads and railway museums have government landlords. This can be a good thing, but it has been known to backfire. On the positive side, government is likely to be a benevolent landlord, or even view the railroad or museum as an asset. On the down side, there’s always the risk that the landlord will turn on you for any of a number of reasons. They hold all the cards. 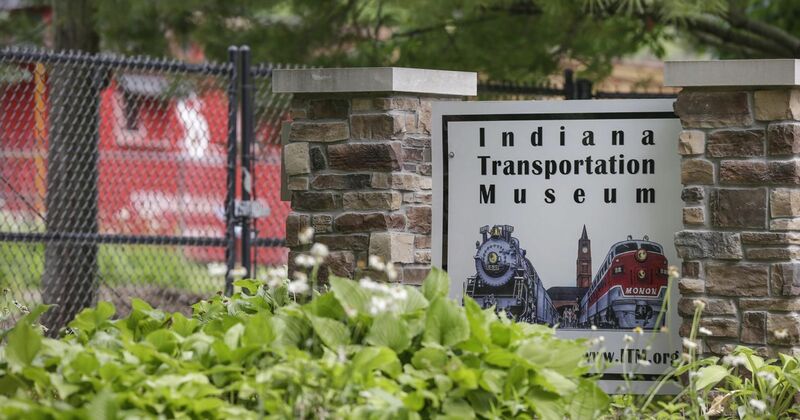 Indeed, the painful demise of the Indiana Transportation Museum is a cautionary tale. It’s not the only one. The Golden Gate Railroad Museum had to leave the Hunters Point naval station. The Michigan Transit Museum was pushed off the Selfridge air force base. The Southern Appalachian Railroad Museum was abruptly evicted from the Oak Ridge nuclear facility. The Santa Fe Southern went under when the city of Santa Fe denied access to the downtown rail yard. Others like the Catskill Mountain, Oregon Coast Scenic, Fillmore & Western and Adirondack have so far resisted efforts to either remove them, but it’s been expensive and time consuming. You’re only safe through the end of your lease period, and you better have a good relationship with the people who do the leasing. One of the big lessons of ITM was “don’t look like a junkyard”. Beyond that, the local business community needs to see you as an economic asset and your neighbors shouldn’t hate you. In this age of NIMBYism, that’s always a risk. How big is the potential exposure? Here’s a list of 54 private tourist railroads and museums that occupy public property. There are probably more, especially among small depot museums. 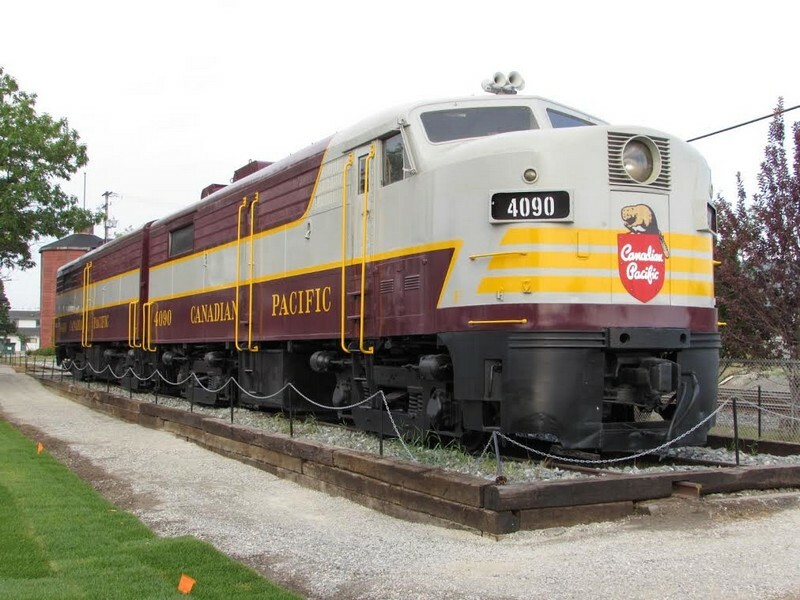 California Railroad & Trolley Corp.
Here’s a couple of bright spots–The Timber Heritage Museum has an agreement, albeit an expensive and difficult one, to take possession of the Samoa roundhouse and shops, currently owned by the local port authority. The West Coast Railway Association is buying the former BC Rail shops it has been leasing across from the main museum site. Thankfully, plenty of important places own their sites, ranging from Seashore Trolley Museum to the Strasburg Rail Road to the B&O Museum to Illinois Railway Museum to the Colorado Railroad Museum to the Orange County Railway Museum. I won’t list them all, but there are plenty. There are also government-owned museums that are safe from eviction. Think Railroad Museum of Pennsylvania, New York Transit Museum, Steamtown and California State Railroad Museum. If you’re a museum, you’re in the perpetual preservation business, and leasing tends to conflict with that.